Students learn a new language, discover another culture, and truly become global citizens. Exchanges for students 14.5 to 18.5 years old are sponsored by Rotary clubs in more than 100 countries. Youth Exchange began during the 1920s as an effort between a handful of clubs in Europe. These European exchanges continued until World War II and resumed in 1946. The reciprocal long-term academic exchange grew in popularity during the 1950s and became the primary type of Rotary Youth Exchange. In 1972, the RI Board of Directors agreed to recommend Youth Exchange to clubs worldwide as a worthwhile international activity. Today, more than 8,000 Youth Exchange students travel abroad each year to live and study in about 100 countries. Long-term exchanges last a full academic year, and students attend local schools and live with multiple host families. Short-term exchanges last from several weeks to three months and are often structured as camps, tours, or homestays that take place when school is not in session. As a Rotary Youth Exchange student, you are expected to attend a local school and complete your coursework. But it’s not all work! 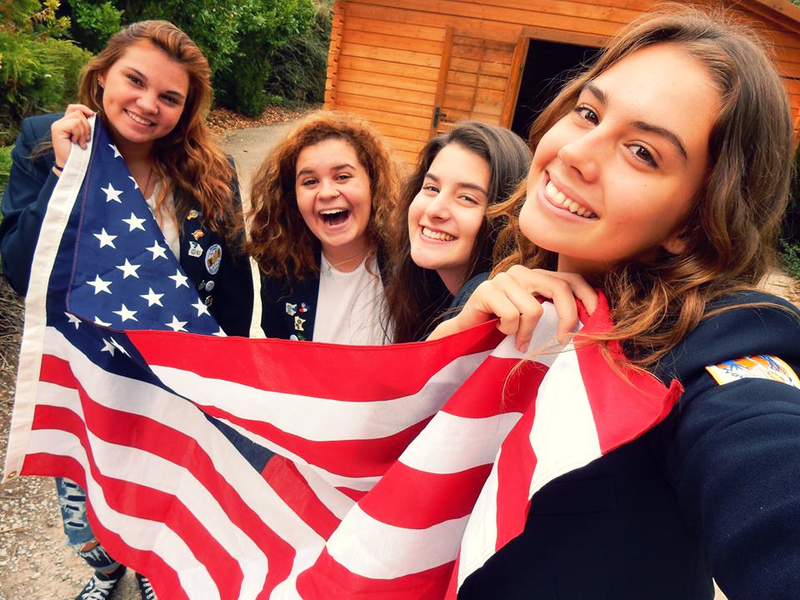 Rotary District 7255 organizes multiple trips and activities for our exchange students. From a weekend at the beach, kayaking at a lake, skiing, trips to New York City, Washington DC, Boston and others. Students also have the option to join trips and activities organized by their school. If you live in Long Island, NY and are considering Rotary Youth Exchange, don't hesitate. Check our resources on this page and get in contact with us to get you started in this journey. Welcome to the experience of your life, this is just the start.